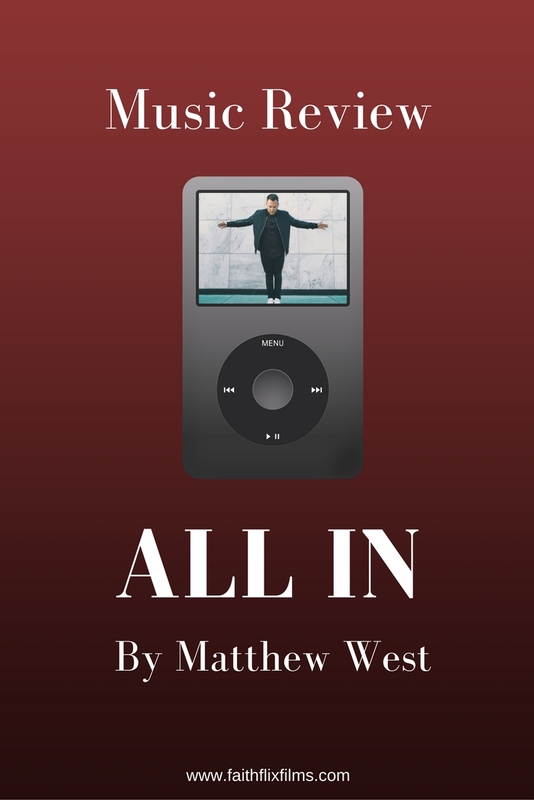 Matthew West is one of my favorite musical artists, so I was excited to get the opportunity to review his latest cd, All In. I got it last week and couldn’t wait to pop it in and listen to it. I’m happy to announce, it was just as good as I expected. That’s one thing I like about Matthew West. He’s consistent. You know his music is going to be upbeat and catchy. Matthew wrote this new album with the goal of encouraging himself and others to get up off the sidelines of their faith and really live it out – to go all in in your time with God, all in with your family, all in with your community, and all in battling your fears that may hold you back from becoming who God made you to be. Along that same theme, Matthew will be launching a 6-week All in Challenge on his social media starting 9/18, and each week Matthew will be challenging his fans to go all in in a different part of their lives. 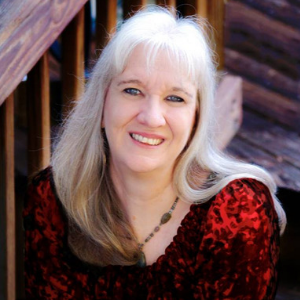 What does it look like when a heart that knows Jesus takes a step and holds nothing back? How can we go All In in the places that mean the most? If you like Matthew West as much as I do, you can register to win your own copy of this CD. 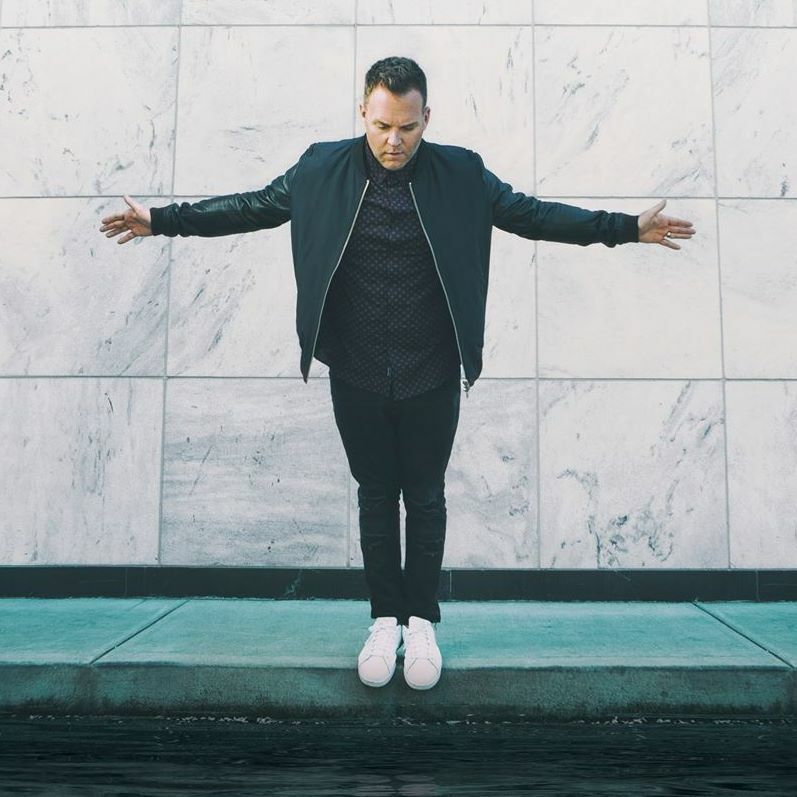 Just comment below with the name of your favorite Matthew West song. One lucky ready will be chosen at random on Monday, October 2. Disclosure (in accordance with the FTC’s 16 CFR, Part 255: “Guides Concerning the Use of Endorsements and Testimonials in Advertising”): I received one of more of the products or services mentioned above for free in hope that I would mention it on my blog. Regardless, I only recommend products or services I use personally and believe will be good for my readers. Many thanks to Propeller Consulting, LLC for providing this prize for the giveaway. Choice of winners and opinions are 100% my own and NOT influenced by monetary compensation. I did receive a sample of the product in exchange for this review and post. Love Day One! One of my favs.